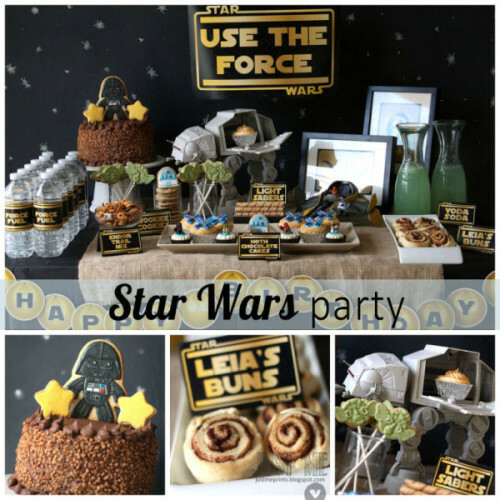 Thinking about planning a Star Wars themed party? Check some great tips in this post and have a lot of fun! Star Wars parties are awesome, especially for little boys! They love to fight with that light sabers! Well, little girls may prefer a Frozen themed party! Anyway, no matter what the theme of your party, you might like to have a look at some of the best entertainers in the country. They will bring to your party a lof of fun, great activities, entertainment packages, and lots of shows, such as clowns, or magic! Well, now backing to the theme of this post, planning a Star Wars themed party is not so difficult, especially because there are already lots of items you can find in party stores. So, your job is much easier with these party supplies. Now, let’s see our step by step to make a perfect Star Wars Themed Party. 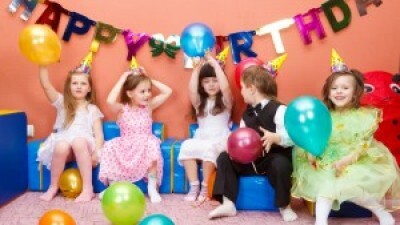 Before planning a Star Wars themed party, you must have sure if your child will like the chosen themed. 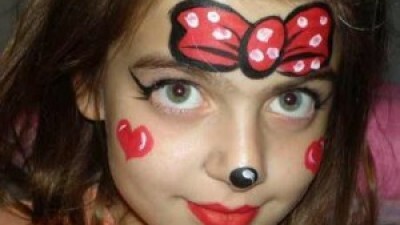 Then you must decide if you are going to make everything, from decoration to the catering and entertainment. After you have all the first plan in your head, have a look at our ideas and tips. The party invitations are the entry door to the party spirit, and that’s why you need to ensure they are just fabulous! Do not forget to always keep the theme, so you can buy some invitations with Star Wars pictures, or you can make one with light sabers, or some icon that reminds the movie. To your party decoration, you have a lot of options. First, have a look at the party stores. They have a lot of things that will help you decorating your party. Then, you can make some things by yourself. For example, you can make your own light saber, or you can pick up your Japanese ceiling light and make it in a Death Star! You can do almost everything with this theme, so let your imagination work! 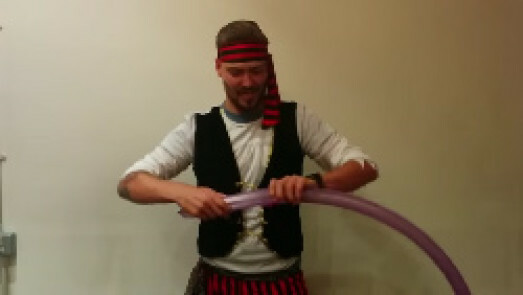 Well, I always recommend hiring children’s party entertainers. 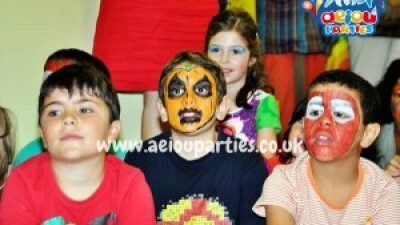 They always know what kids like, and they have all the materials to make your party become a landmark in the parties history! Planning a Star Wars themed party never was so easy! 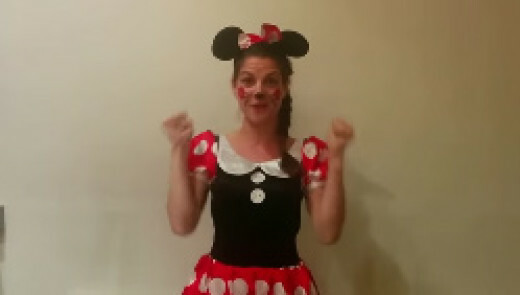 But if you don’t have enough budget to hire them, you must plan your party entertainment very carefully. You can think about a pinata for little kids. 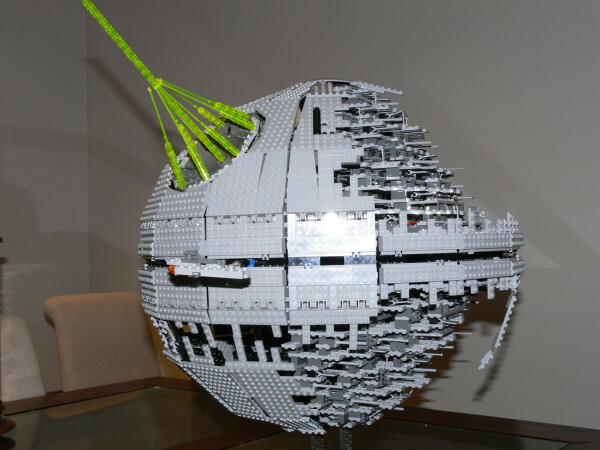 A pinata can be a Death Star! Never forgetting the party theme, right? And what about a bowling game? Kids will love to play it! You can decorate the boxes where you have the balls with pictures of the Star Wars Characters. Your party food must follow the theme too! For example, you can add to cupcakes an image of a light saber or a picture of the characters. You should also choose simple food, as sandwiches, or other finger food. Kids love it and it’s easy to cook! 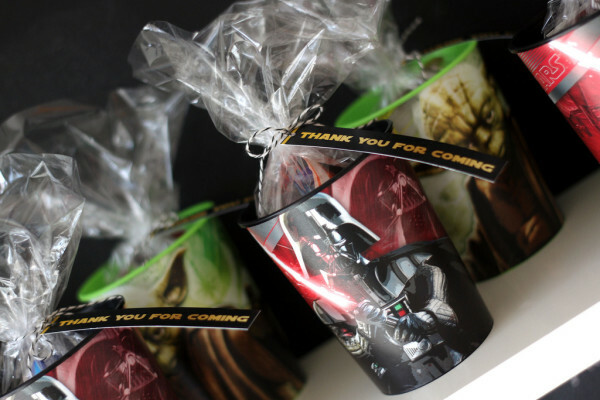 So, follow our complete guide while planning a Star Wars themed party and I am sure your party will be a huge success!